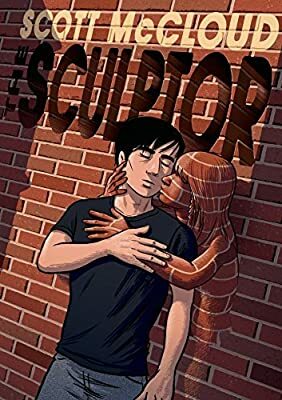 Scott McCloud has been writing, drawing, and examining comics since 1984. Winner of the Eisner and Harvey awards, his works have been translated into more than sixteen languages. Frank Miller (Sin City, 300) called him “just about the smartest guy in comics.” He lives with his family in southern California. 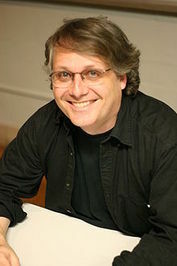 His online comics and inventions can be found at scottmccloud.com. What makes a “successful” artist? Is it critical acclaim by a few? The popular opinion of the many? How big of an audience defines success? Can it be an audience of one? What if that one is the artist, the self alone? What sort of sacrifices can/should one make for his/her art? What is the reward of art? What is the cost? When does creation stray into destruction? Brad Hawley continues his series on How to Read Comics. 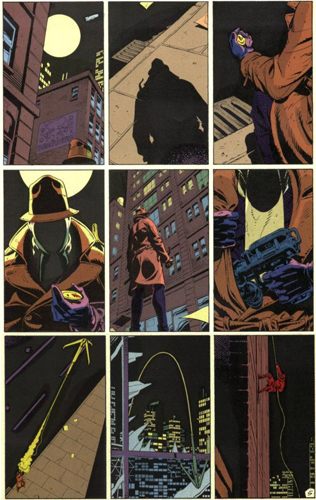 If you missed the previous columns, be sure to start with Part 1: Why Read Comics? We could proceed to talk about the way comics use words to tell stories, but in many ways, they share much in common with all fictional narrative. 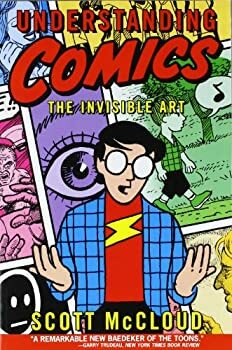 A book on interpreting literature, then, is helpful for reading comics, and it should come as no surprise that I’ve found English majors well-prepared to analyze the way comic books communicate meaning.